Hey friends! Hope you enjoy the second video in my blogging series! 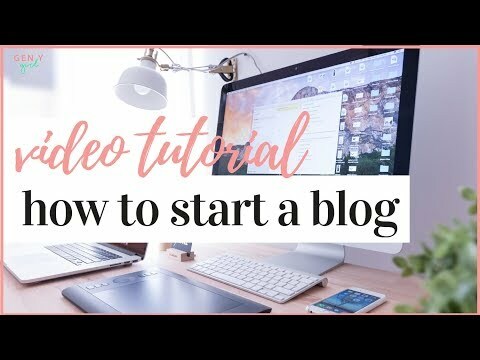 Today I’m sharing a step-by-step video tutorial that’ll help you start a blog in 2019.